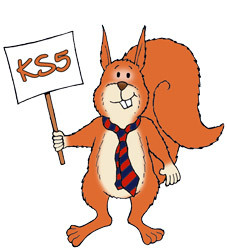 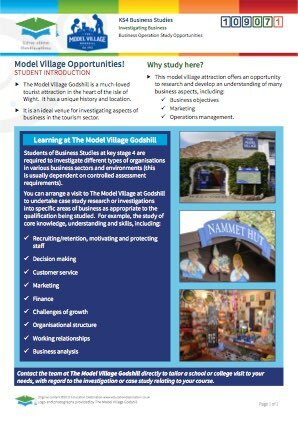 This information resource is for key stage 5 or post-16/adult students who are studying GCE Business Studies (all exam boards). 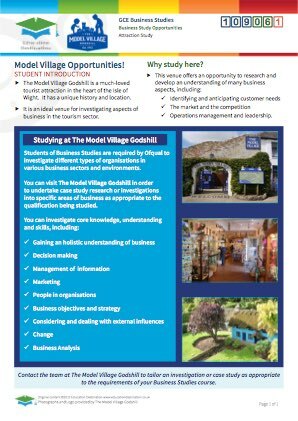 By prior arrangement, students can visit Robin Hill to undertake case study research or investigations into specific areas of business as appropriate to the unit within the qualification being studied. 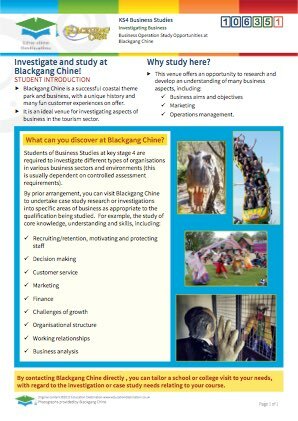 Examples include identifying and anticipating customer needs; understanding the market and the competition; studies in operations management and leadership; marketing, etc. 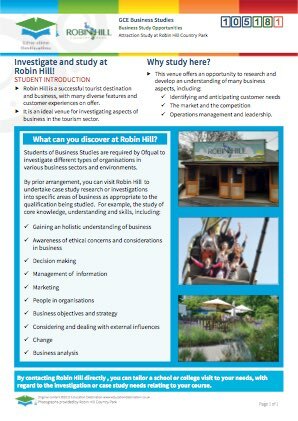 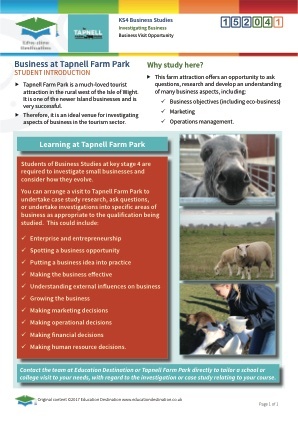 By prior arrangement, students can visit Robin Hill Country Park to undertake case study research or investigations into specific areas of business as appropriate to the unit within the qualification being studied. 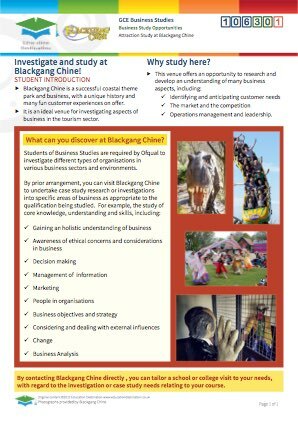 Examples include identifying and anticipating customer needs; understanding the market and the competition; studies in operations management and leadership; marketing, etc. 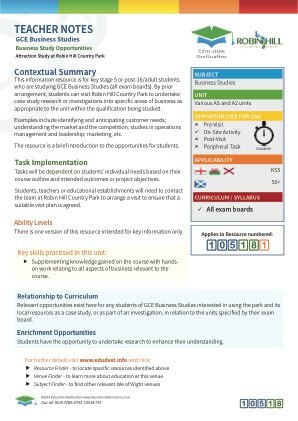 Tasks will be dependent on students’ individual needs based on their course outline and intended outcomes or project objectives. 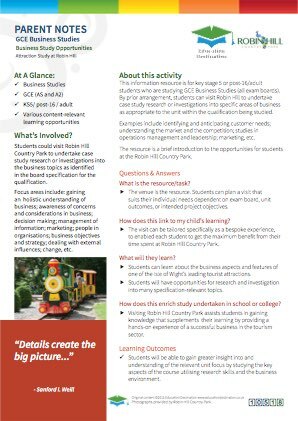 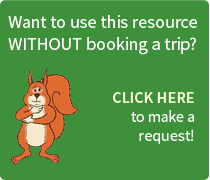 Students, teachers or educational establishments will need to contact the team at Robin Hill Country Park to arrange a visit to ensure that a suitable visit plan is agreed. 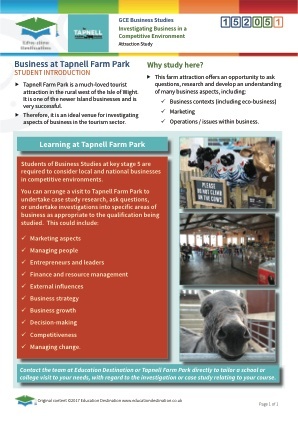 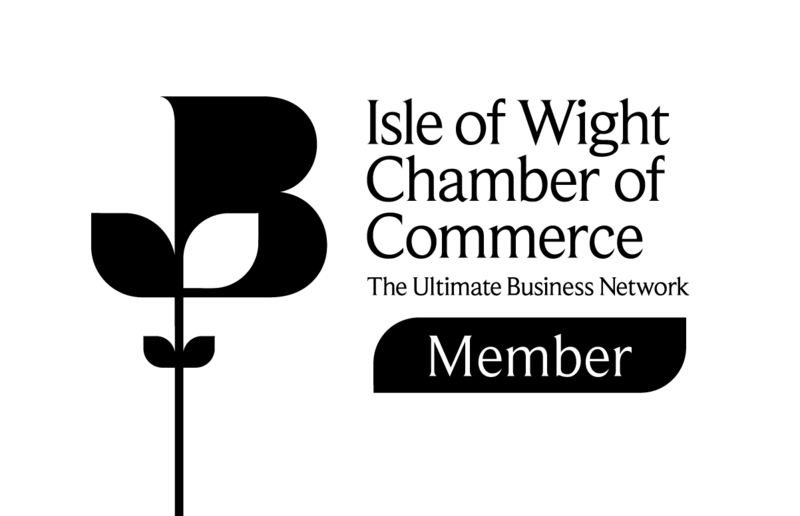 Supplementing knowledge gained on the course with hands- on work relating to all aspects of business relevant to the course.